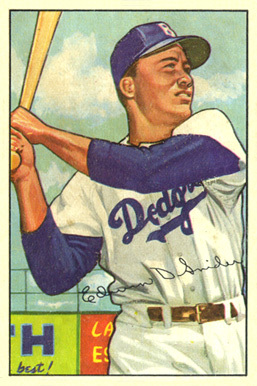 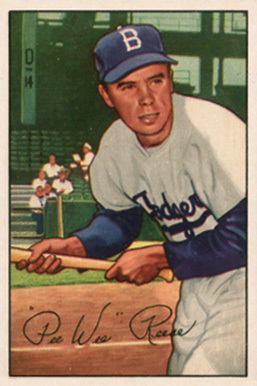 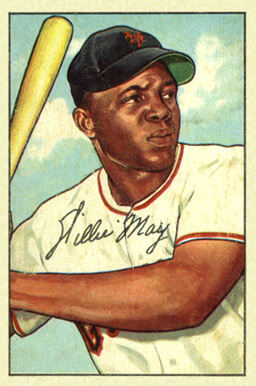 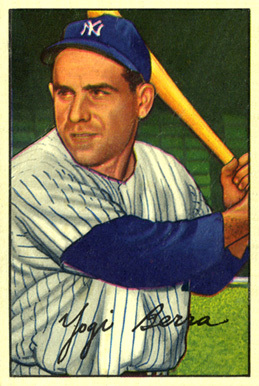 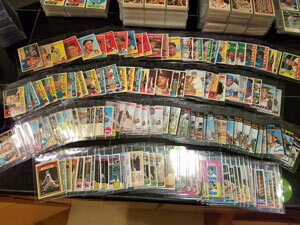 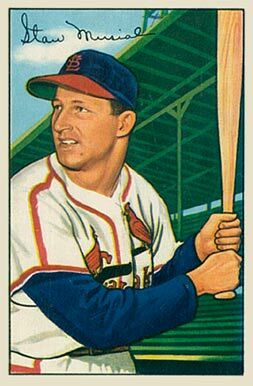 Bowman issued this 252 card set in 1952. 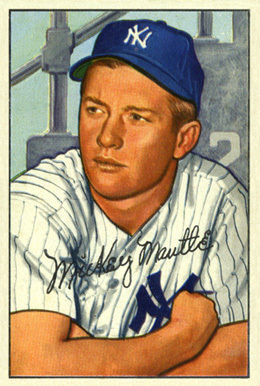 Fronts are still a color art reproduction this time adding an autograph. 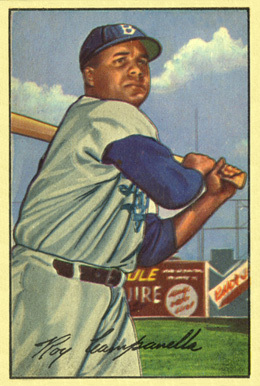 The backs are numbered and have a bio on the player. 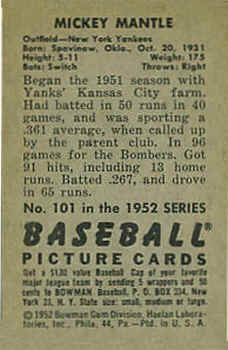 The high number series, which is difficult to find, ranges from card number 217-252. 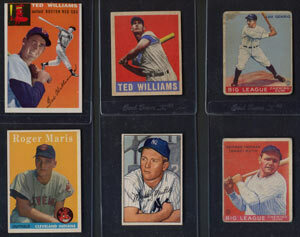 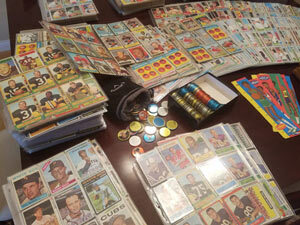 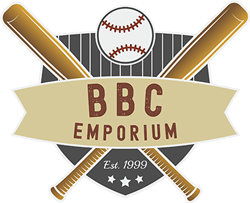 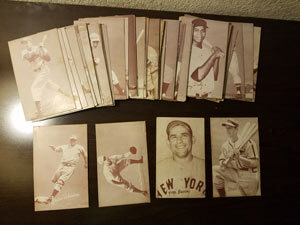 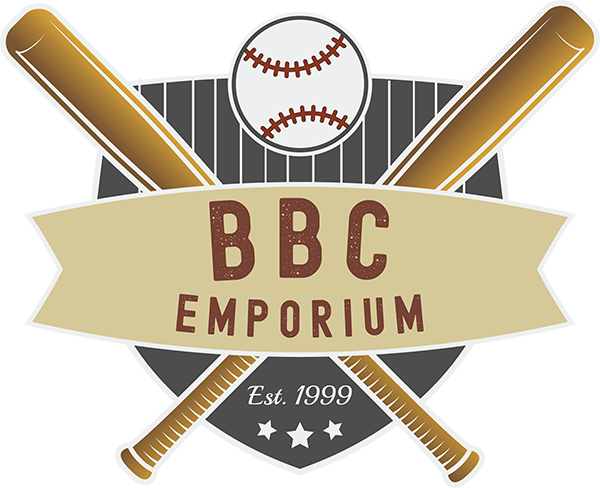 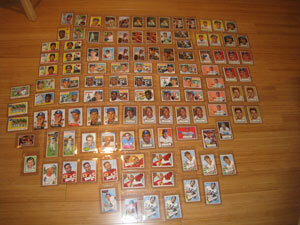 Unfortunately, this set is most well known for being overshadowed by its competitor’s set, Topps.